Going away for a short break or a well deserved holiday, let us take care of your Airport transfer. We will collect you and your family/friends and your luggage from your home or meeting point and ensure your holiday starts the moment you board our vehicle. Remember when booking to make us aware of the luggage your party will be taking to ensure we quote and book the correct size vehicle for your group. 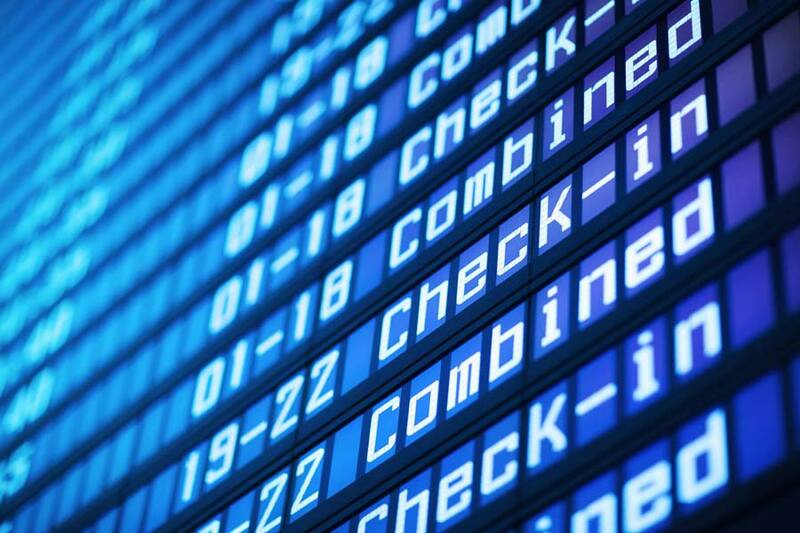 We will always ask for your return flight details so we can monitor if your flight is delayed on your return and adjust our pick up time accordingly. The choice of vehicle will depend on the number of people travelling and their luggage. 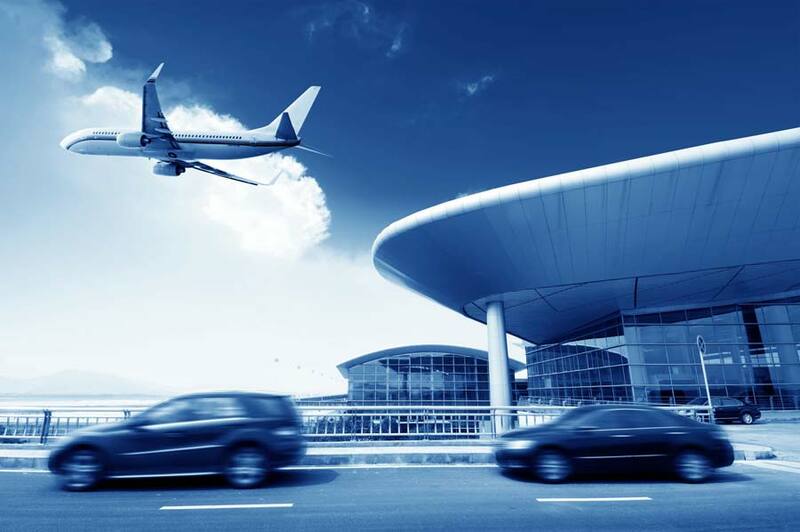 You can still choose Standard or Executive Spec for your Airport Transfer depending on your budget. Get an instant quote by calling our Sales Team on 0330 223 1040 or use our on-line quotation option.